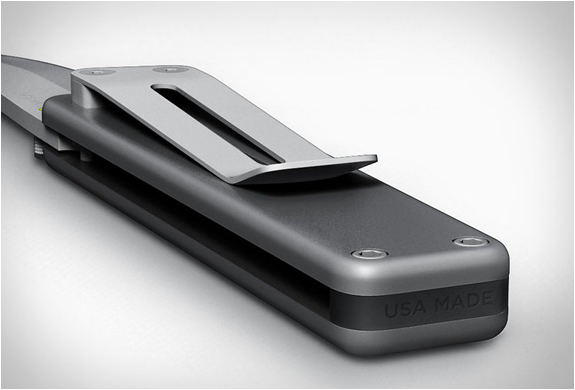 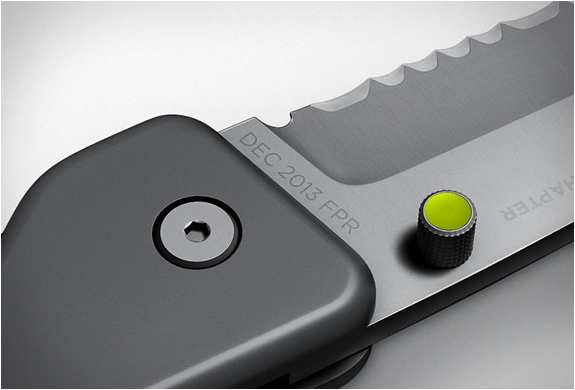 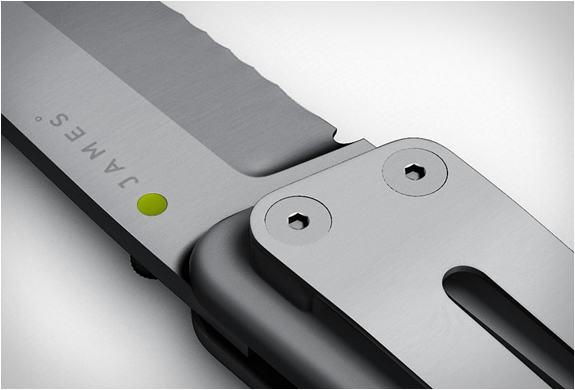 James is a US brand that designs and builds tools for the committed adventurer. 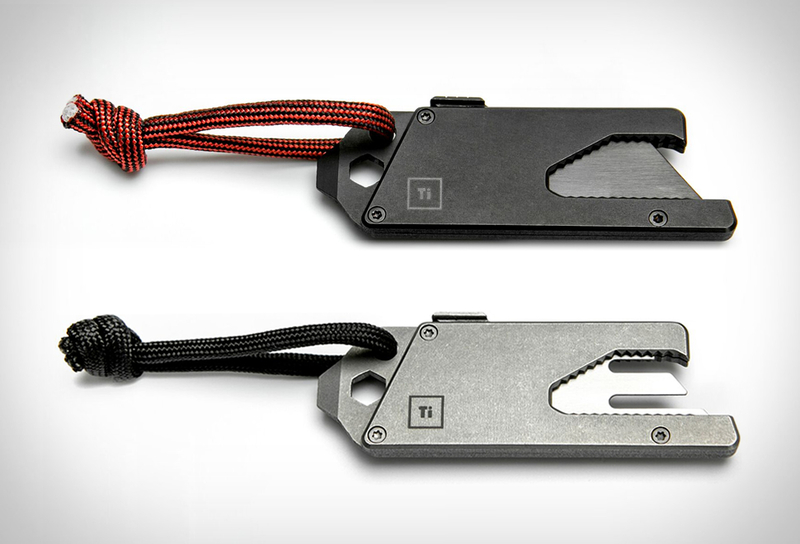 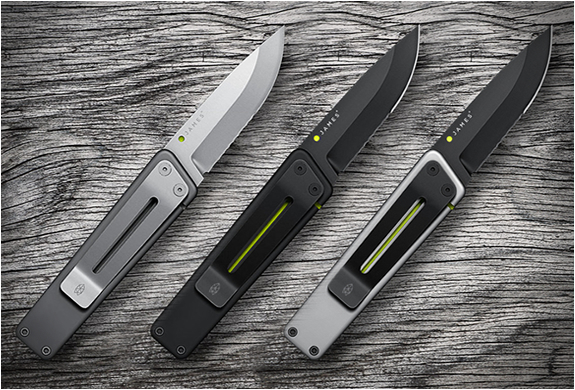 Their knife collection features sleek minimal designs such as the classic pocket knife "The County”, a multi-tool named "The Elvin” and the classic single-blade folder "Chapter Knife” (featured here), constructed with a titanium frame-lock and a rust free stainless steel blade that will last a lifetime. 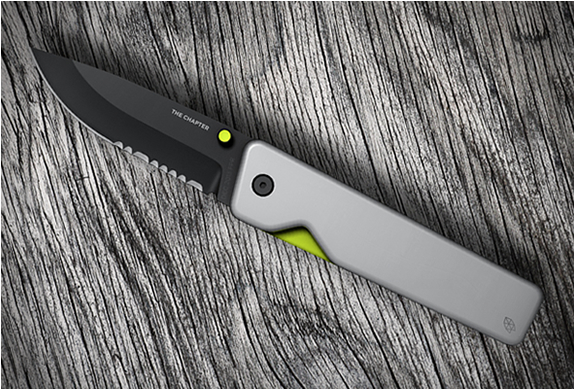 The minimal folding knife is available in a choice of three color combinations and with both a serrated combo blade and a straight blade. 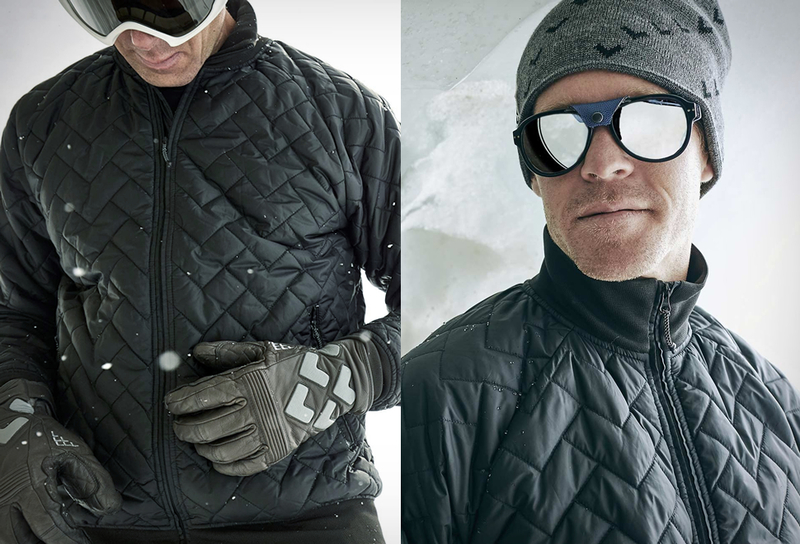 Check out the collection at their beautiful website.